According to Ambra Benjamin, an engineering recruiter answering questions over at Quora.com, every recruiter reviews applications differently. 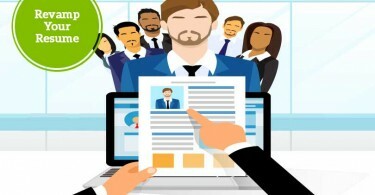 However, it may help you polish up the latest version of your resume to know the highlights at least one executive-level recruiter looks for! Dauntingly, all of these categories are mentally checked off by recruiters in about 30 seconds—they don’t have time to decode your intricately worded prose. 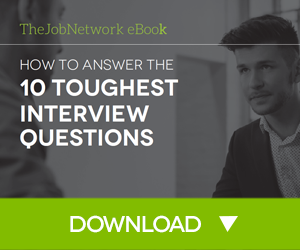 Recruiters look at your current status to figure out why you might be looking for a new job. Were you fired from the last one? Laid off? Are you jumping ship after only a few months? Is this most recent position relevant to the one you’re applying for? 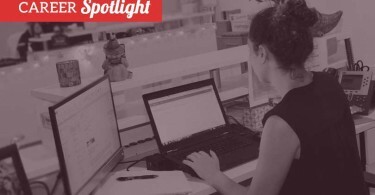 It’s great to work for a company that garners immediate recognition—a recruiter will have an immediate frame of reference, and if they have a positive association with your company, you’ll have a leg up. Keep that in mind while applying and touting your accomplishments. Working for a company that’s not well-known just means you’ll want to be more explicit about who they are and what they do, as well as your own role. Does one position lead logically to another? Is there a sense of progress? Do the job titles make sense? Is your responsibility increasing from one gig to the next? If a recruiter wouldn’t automatically understand how you’ve made your way from one job to another, that’s something to explain in your cover letter. Yes, recruiters use Command+F to find words relevant to particular skills, programs, and experience—do your research (and read the job posting very closely) so you know what your industry is looking for and can make sure that’s represented on your resume. It is okay to have a gap—families happen, illnesses happen, grad school happens. Just make sure it’s explained somehow, in your cover letter or as the reason you left the job before taking time away. If you list personal blogs, Twitter accounts, or any other social media sites, rest assured a recruiter will likely click through and see not only what you’re posting, but who you follow and who follows you. Where do you live and where are you eligible to work? Make it clear on your resume—and if you know you’re a geographical long shot, figure out how to indicate your willingness to relocate. The no-brainer basics: grammar, spelling, clarity, readability. Ouch, cry all of us with any kind of student loan debt. Benjamin is mostly referring to mid-level or senior hires. By that time, she prioritizes experience over education, with a few exceptions for MBAs or particularly prestigious institutions. Remember that even companies with online submission forms convert your resume to plain text for quick and easy reading. Consider submitting a plain text version along with the PDF if it’s an option—a recruiter will know there’s probably an aesthetically pleasing version waiting for them if they call you in to meet with a hiring manager. No photos, no references to anything that a recruiter legally can’t ask about (spouse, kids, disability, health issues, etc). If they want to google you, they will. Well this is heartbreaking—I work so hard on my cover letters! I use them to explain my job-hopping early 20s! So, I wouldn’t take this for granted at most entry level positions; make sure your letter is immaculate if it’s requested, and don’t send one if they don’t ask. Use Word templates: Yuck. They are boring and basic and you can do better! 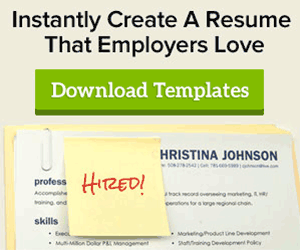 Write in the first person: It’s implied that everything on your resume has to do with you. “Responsibilities included coordinating office networking events” works just fine without “My” in front of it. Include a ridiculous number of pages: Curate your experience to apply only to the job you’re applying for, and get it down to two pages max. Mix up POV and tense: Pick one and stick to it! But Feel Free to Do These! Have one! 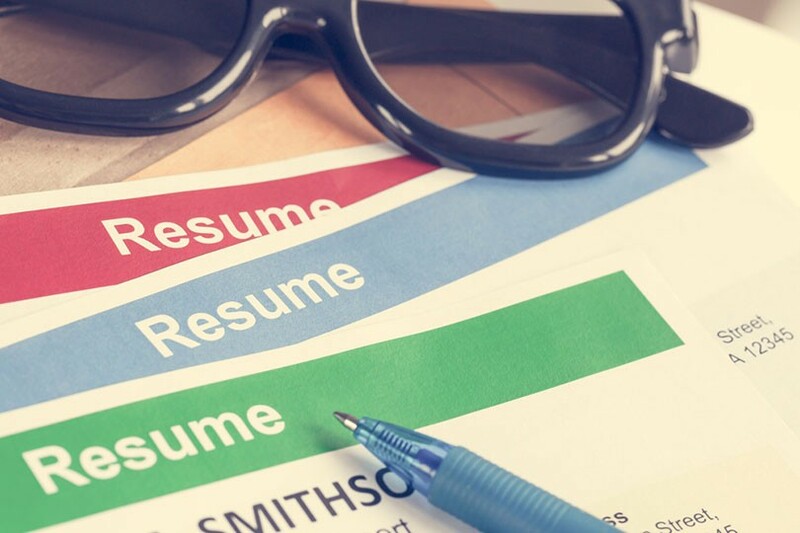 Don’t let your resume sound like it was generated by an SEO robot—feel free to include a (tasteful, thoughtful, relevant) joke, a personal preference, or an engaging detail. Make it worth your recruiter’s while to close-read your work! Your mileage may vary. If you tend to showcase interesting industry-related articles and news items publicly, maybe share your Facebook or tumblr. If you use the internet to blow off steam, maybe lock your profiles down during the job search. What else are you working on? In your free time, what do you do or make or go out of your way to see? Even if you decide not to include this on your resume, have an anecdote or two ready for an interview! Use different colors and typography: Be deliberate and thoughtful about your choices, and keep it tasteful. Remember recruiters are seeing dozens of these—be appealing without being appalling.